Small family camping with 50 pitches, located in the heart of Gorges de la Cèze and near the Gorges de L’Ardèche. Perfect location for a relaxing holiday in the Soleil du Midi. 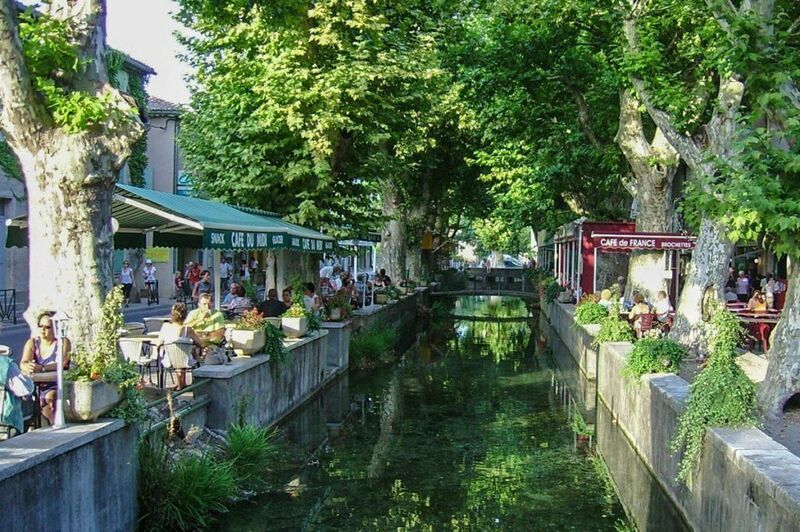 Located next the river and in the heart of the village of Goudargues in Gard Provençal, you can save your car, everything is within walking distance and open from the low to the high season. from March 30rd till October 11th, 2019.